There are epic battles. There are betrayals. There is love, and there are even songs. 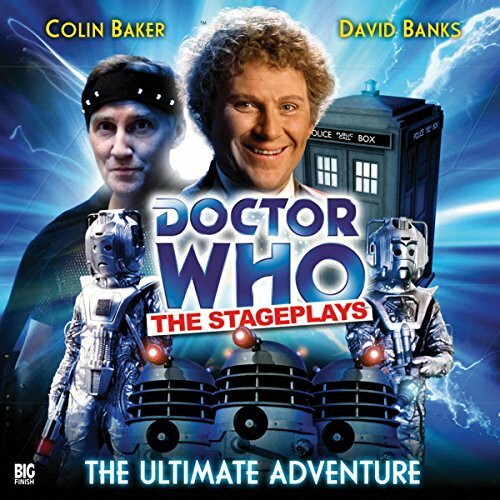 Take your seat for...Doctor Who - The Ultimate Adventure! Written By: Terrance Dicks and directed by: Jason Haigh-Ellery.